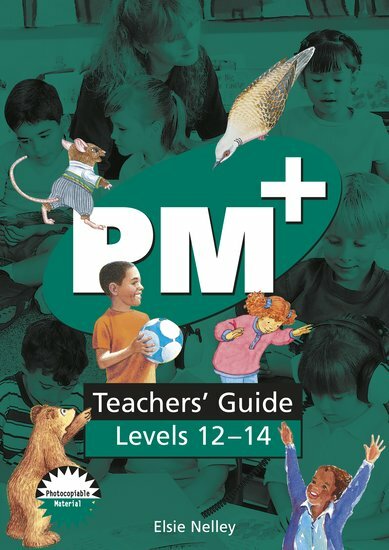 A supportive and easy-to-use Teachers’ Guide has been designed to accompany each level of PM Plus. The Teachers’ Guides include photocopiable activity sheets, teaching notes, reading records and language-monitoring checks. The activities have been carefully designed to ensure the effectiveness of guided reading in the classroom.